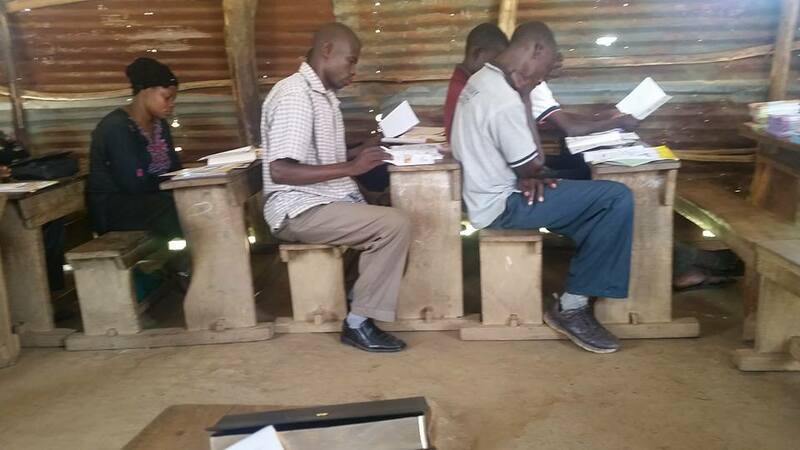 Pastors and teachers receiving training of how to reach out to children at Palisa. 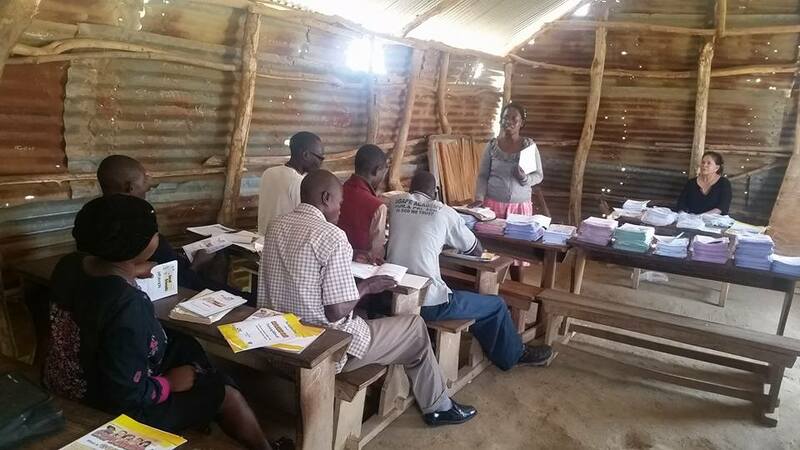 Materials provided thru Mailbox club and the Bertran’s in Uganda . We will reach over 600 children from this class. Many times, even in churches the children are not considered, only the adults . Train up a child in the way he should….